We are a holding company supervising a number of group companies, which in turn perform various recycling and waste treatment processes with a focus on metal. 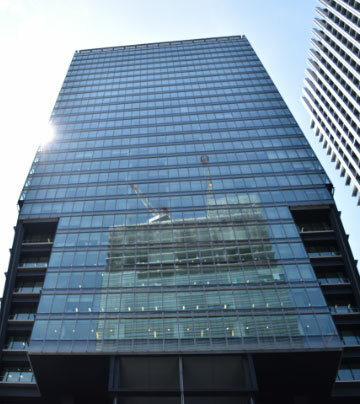 Our group originates from Suzutoku LTD., which was established in 1904, and we have expanded in recent years. We are now composed of about twenty plants and eight group companies located in the Kanto area, Osaka and Shizuoka. In recent years, the business environment around us has undergone rapid changes, including new initiatives in recycling aimed at creating a sustainable society, the development of environment-related laws and regulations, and the internationalization of the scrap resources market as an export commodity. These changes press us to develop different ways of thinking, knowledge, and technology. Our company was established in July of 2007 in order to create a system capable of responding to the demands of society and the needs of customers, which have increased in sophistication. About 20 plants in eight group companies which are located mainly in the Kanto area, Osaka and Shizuoka. Our holding company presides over eight group companies. We are comprised of an Administration Office in charge of supervising the group, an Information System Department in charge of IT system management, a Compliance and Safety Administration Office in charge of legislative compliance, as well as a division that promotes recycling of small home appliances. In July of 2007, REVER HOLDINGS CORPORATION became a member of the Japan Federation of Economic Organizations. Our primary business field is metal recycling, with a focus on steel scrap. We also conduct industrial waste treatment, in part. Our company operates the plants located in Tokyo and its suburbs, which are grounded on the company’s history and track record since its foundation in 1904. 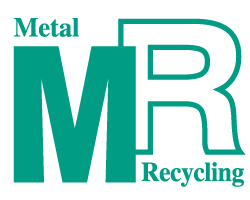 In addition to metal recycling and industrial waste treatment, we at Metal Recycling Co., Ltd. are responsible for all of the duties required to recycle scrapped vehicles. Our company also sells used parts collected from End of Life vehicles for commercial and private use. 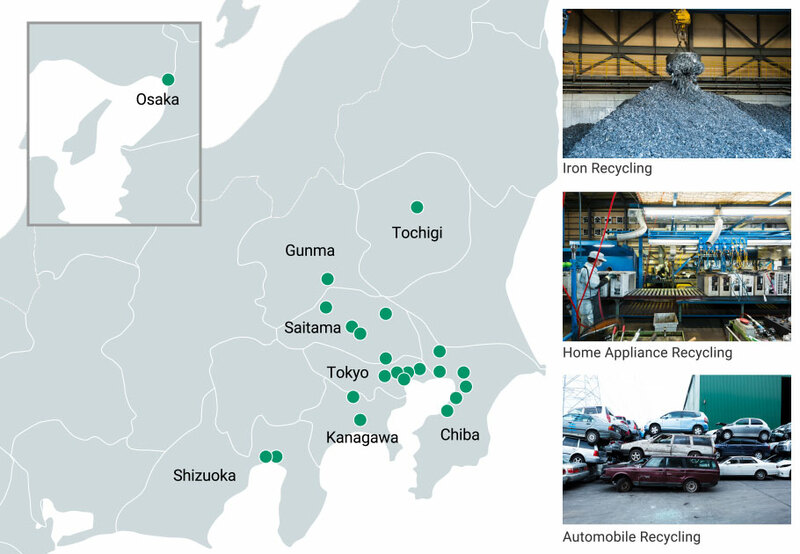 We perform a broad range of recycling at our plants located in the Kanto area and Shizuoka Prefecture, including the processing of ferrous and non-ferrous scrap metal and the recycling of industrial waste, End of Life vehicles, scrapped vending machines, home appliances, etc. We have also established a network that connects waste management companies with customers. We are the only Kansai-based company in the group. We mainly recycle industrial and recyclable waste, but we are also involved in home electronics recycling. In addition, we have the only industrial shredder in the area. We are the proud owners of the largest plant in the group, and we are also capable of large scale processing. We are involved in a variety of operations, including the recycling of ferrous and non-ferrous metals, industrial waste and home appliances. We provide a heavy liquid sorter capable of sorting and recovering mixed metals with high precision, and we contribute to improving the group’s recycling rate. We are also involved in recycling household appliances and waste plastic. We are in charge of logistics for the group. Our industrial waste transportation network covers the prefectures between Tokyo and Osaka, and is serviced by a fleet of nearly one hundred vehicles. We are also licensed to perform general cargo transportation services and first-class forwarding services. Our industrial waste transportation network covers Tokyo and the Kanto area. In addition, we engage in substrate treatment and paper recycling, including confidential documents, etc. We process the items that the rest of the group is unable to handle. Major Venous Japan Co., Ltd.
At Major Venous Japan Co., Ltd., we provide total solutions that enable processing for all types of waste and recyclable resources.